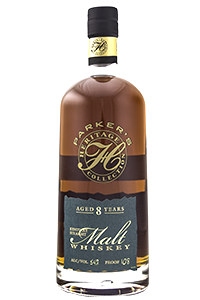 Now available in LOUISVILLE and NORTHERN KENTUCKY! This is currently available in the Louisville and Northern Kentucky regional areas and we are working to be included across Kentucky. 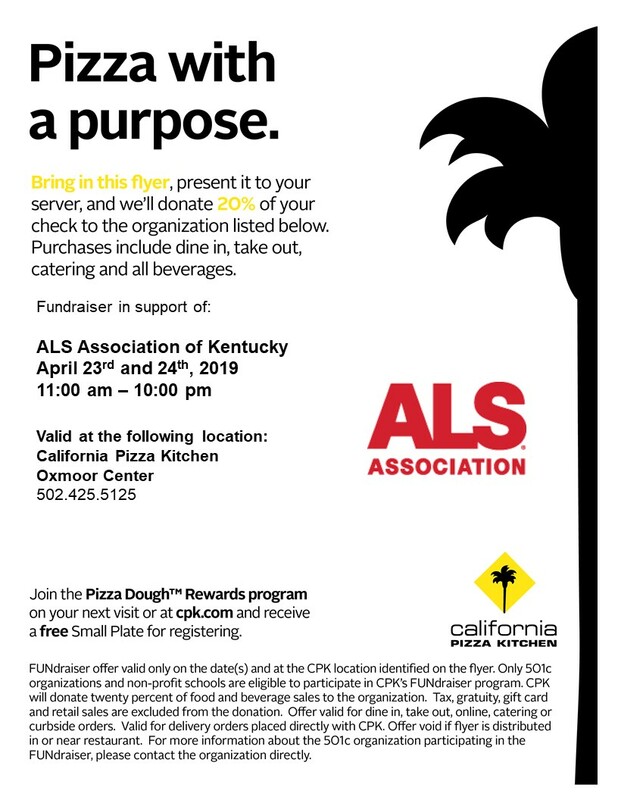 Let's go Krogering to help Strike Out ALS!!! KENTUCKY'S WALK TO DEFEAT ALS! We come together to Walk for those who can't and Walk with those we LOVE. 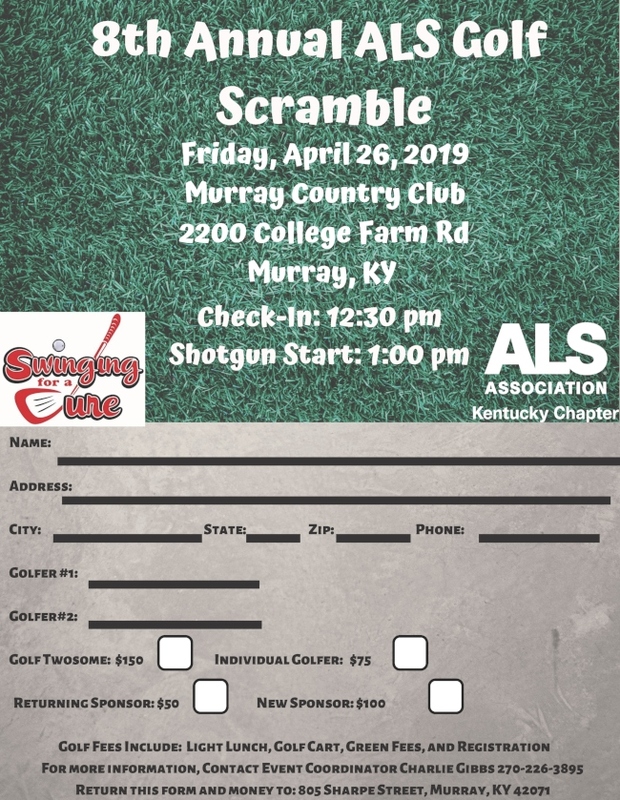 Stay tuned for upcoming events across Kentucky in 2019 as we expand our awareness and support efforts for ALS and those affected by this disease. We would like to thank our Northern Kentucky Walk Sponsors for their incredible support. Registration is open and the 2019 Louisville Walk site is up! 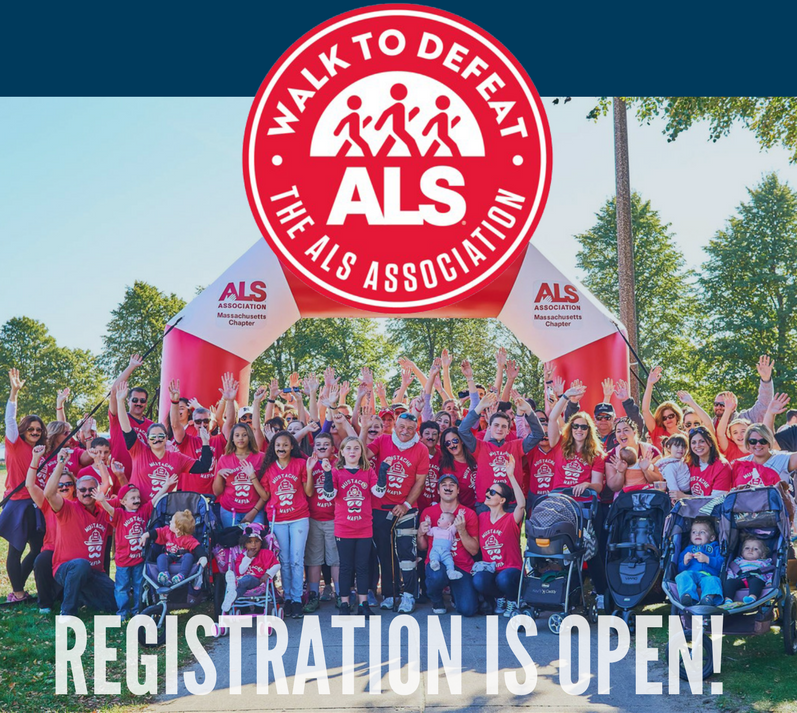 We are now also open for our 2019 Walk Sponsors and Partnerships, we would love to hear from you to partner in our fight against ALS! We would like to thank our Western Kentucky Walk Sponsors for their incredible support. 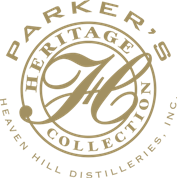 We would like to thank our Lexington Kentucky Walk Sponsors for their incredible support. like a Walk information packet, need additional information or have any questions. If you have any questions about participating in a Walk, registering,holding a fundraiser, using your Walk Participant Center, or Volunteering please contact Lena Isaacs at 800-406-7702. Patients and families always ask about exposures from the environment as a cause for their ALS. This is your chance to help answer this question! Please be part of the "Residential Survey" study. It is easy. All you have to do is list the places you have lived from your birth to the present time. Pencil and paper only, in the privacy of your own home. 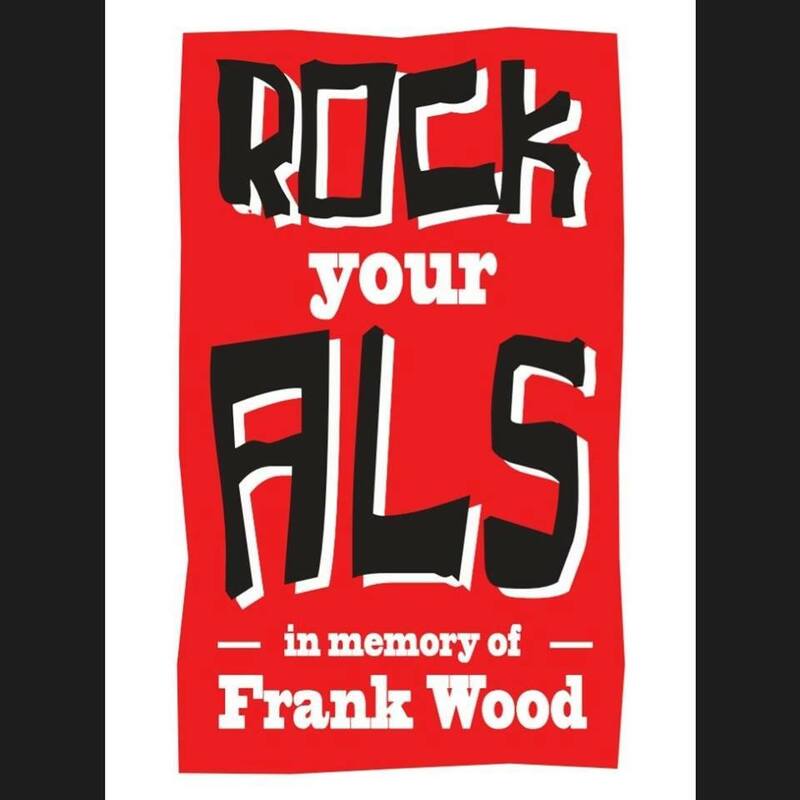 You can get the study packet from Patricia Peak, the ALS Association Care Services Manager, or by calling our UK ALS Center at 859-218-5061. Brittany Ledford will mail you one. 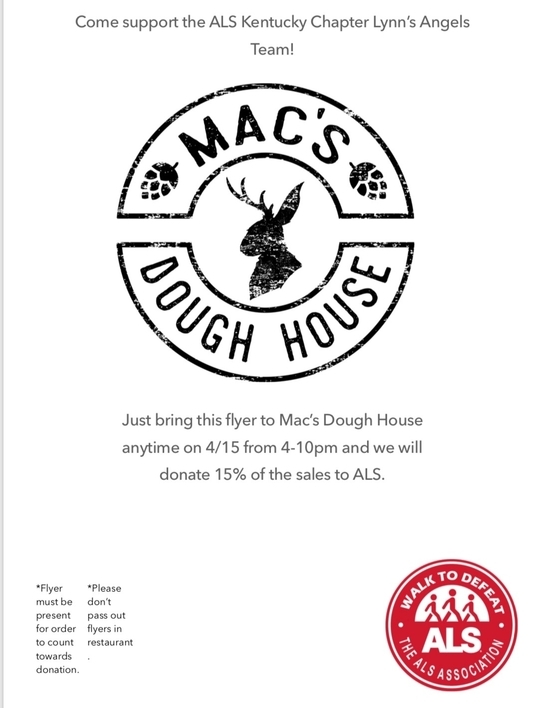 This is a very important study and I hope you can help since the information from each and every person with ALS is important. • NP001 Drug Trial – Sponsored by Neuraltus Pharmaceuticals, Inc.
• Be watching for the upcoming Amylx clinical trial. This will start sometime in the spring of 2017. The University of Kentucky ALS Center will be one of the clinical trial sites. Please feel free to call at any time regarding ALS/PLS Clinical Trials! Click Here for more information on the different studies, you can also contact Dr. Kasarskis' offices at 859-218-5064 and visit the National Institute of Health's clinical trials website at http://clinicaltrials.gov/. 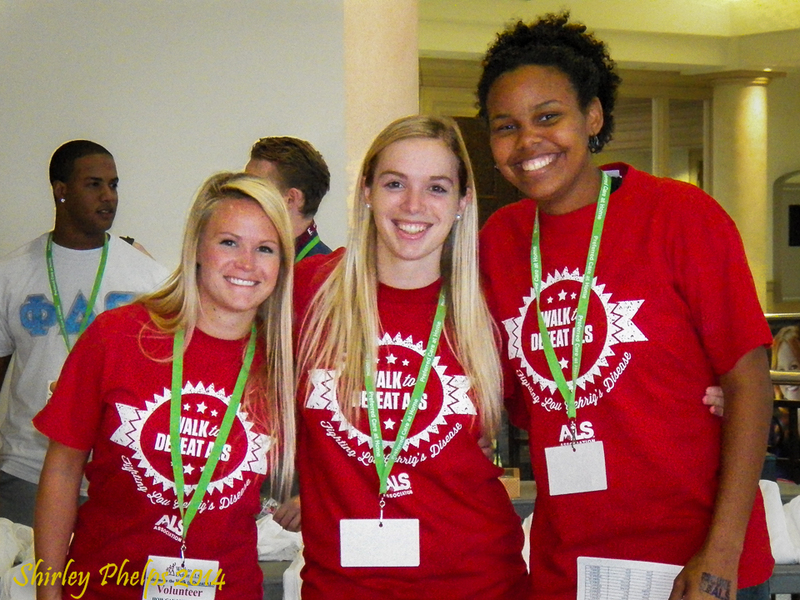 Are you familiar with the National ALS Registry? As part of our continued effort to fight ALS, we have launched a new website! “LIKE” or “SHARE” to let others know. The National ALS Registry may be the single largest ALS research project ever created. It is designed to identify ALS cases from throughout the United States. The Registry is collecting critical information about the disease that may improve care for people with ALS and help us learn what causes the disease, how it can be treated and even prevented. ATSDR is conducting a feasibility study to look into adding a biorepository to the National ALS Registry. A biorepository would let registrants voluntarily give samples, such as blood and saliva during home visits. These samples could be linked to information already collected by the registry and could help scientists better understand the causes of ALS. Visit http://wwwn.cdc.gov/als/ALSBioRegistry.aspx to learn more and to volunteer to participate in the study. 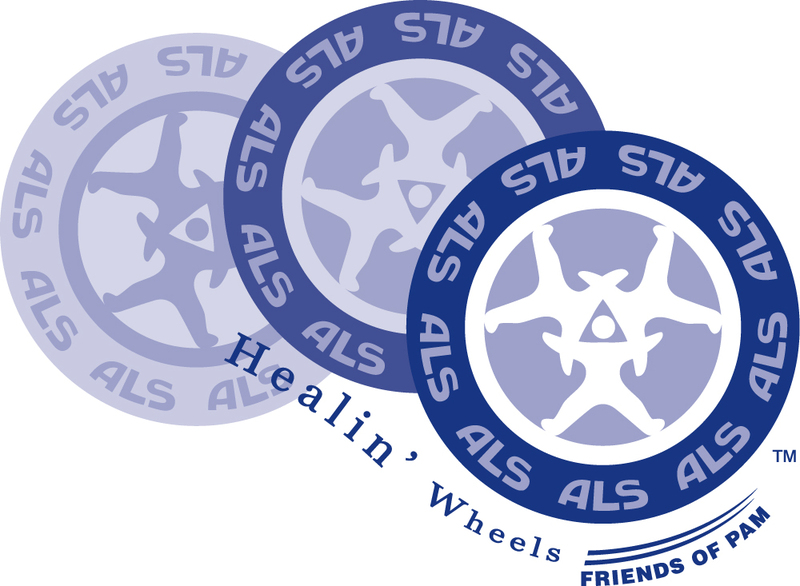 As a tribute to Pam, who lived with ALS from 2006 until her death in February of 2012, Healin' Wheels LLC has established the Friends of Pam Scholarship Fund to assist dependents and primary caregivers of ALS patients who plan to continue their education in college or vocational school programs. Renewable scholarships are offered each year for study at an accredited institution of the student's choice. Dependents of ALS patients: Graduating high school seniors, current high school graduates and current undergraduates can apply for a scholarship of up to $5,000: http://sms.scholarshipamerica.org/healinwheels. 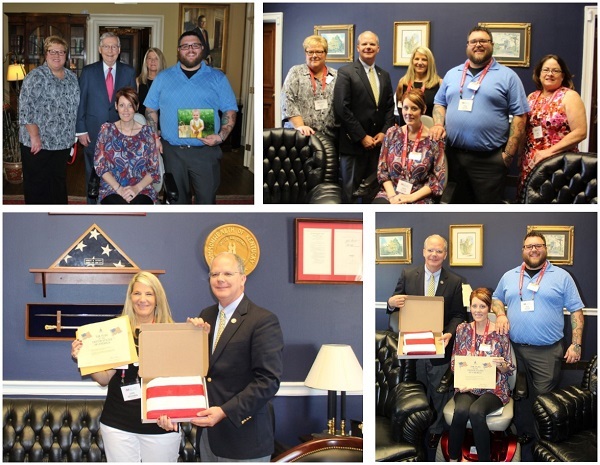 The Combined Federal Campaign allows federal employees to donate to their choice of thousands of local and national charities through a simple payroll deduction. CFC donors must provide a 5 digit designation code for the charity they wish to support on their pledge form. 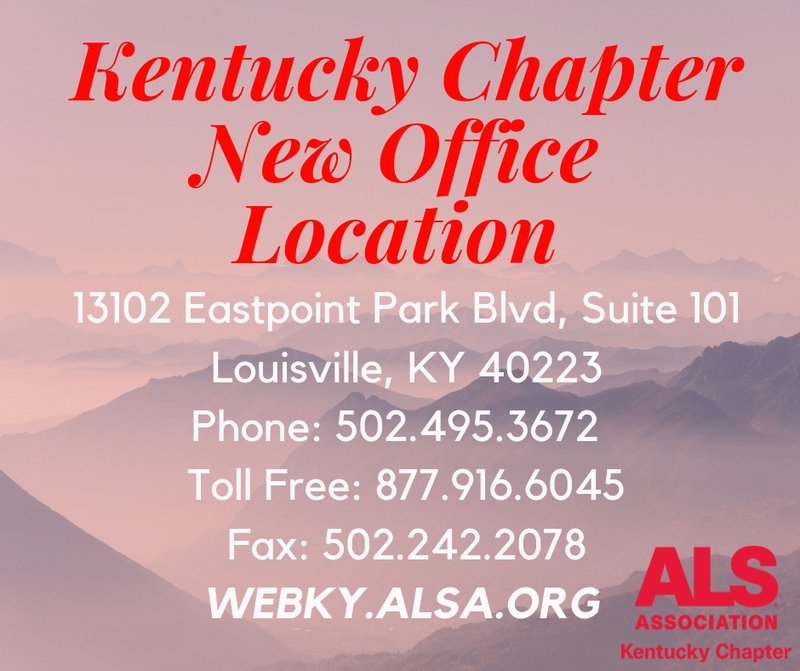 The CFC code for The ALS Association Kentucky Chapter is 19874. Federal employees can check the CFC brochure to review the list of participating charities. You will find our charity under Community Health Charities of Kentucky in the Local Federation section of the CFC brochure. If you have any questions about the campaign, please contact Allison Perkins with Community Health Charities at 502-581-0203 or aperkins@healthcharities.org. 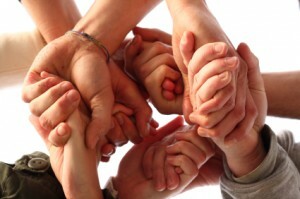 Volunteer Opportunities – Need Service Hours??? In the Northern Kentucky area and would like to volunteer in our office? We are also currently recruiting members interested in serving on our local Walk Planning Committees and volunteering on Walk Day. Please contact Lena Isaacs via email at Lena@alsaky.org for more details! 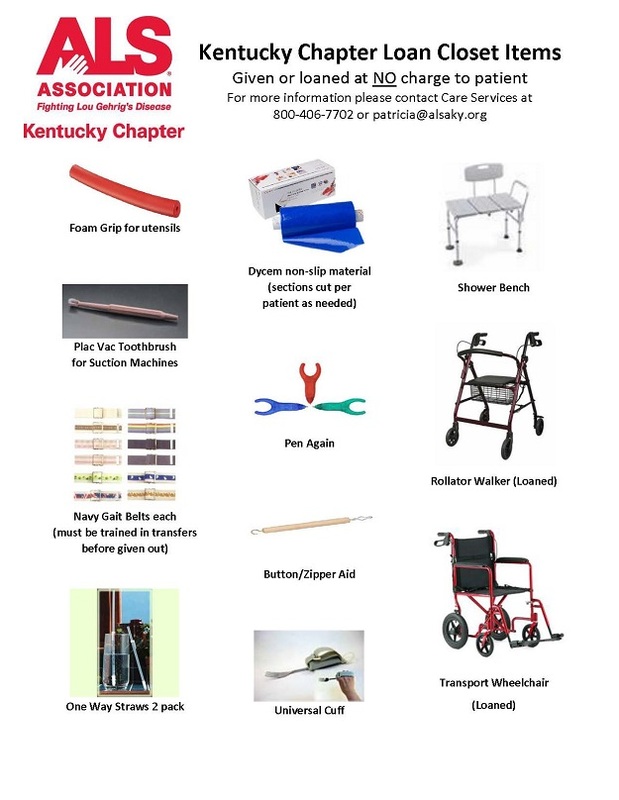 Thank you to our Kentucky Chapter Year Round Partners!